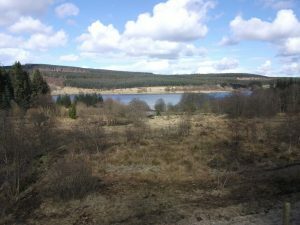 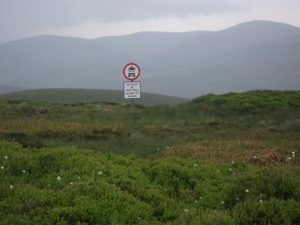 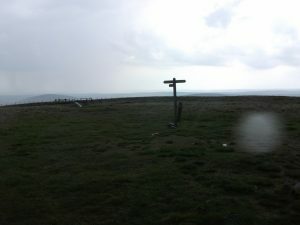 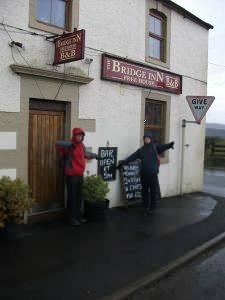 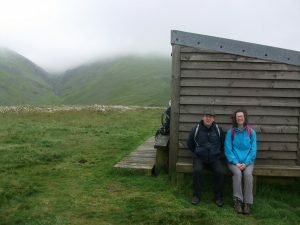 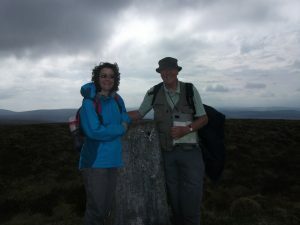 Bob Higham began his walk for NLT along the border between England and Scotland in June, with his daughter for company, and has been nibbling off a few miles each weekend as he has been able. 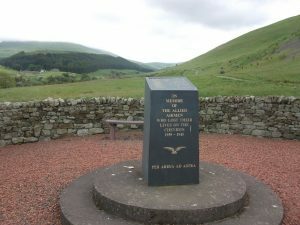 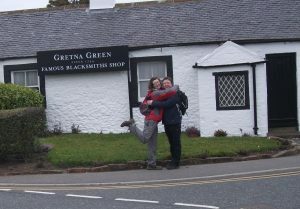 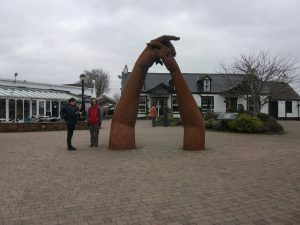 They started with a friend at the west coast near Gretna Green, and continued inland along the border. 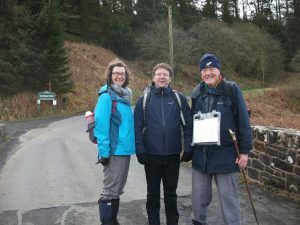 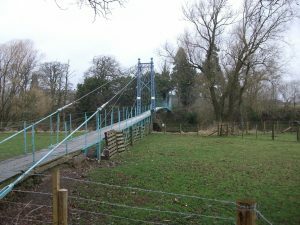 The weather has been variable but the walk thoroughly enjoyable so far, apart from a bout of painful cellulitis! 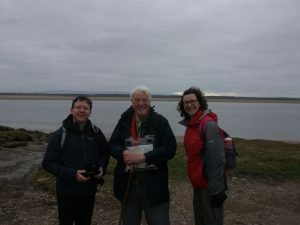 There are only a few weekends’ worth of distance left now, and Bob has raised a little over £500, which will be a huge help to NLT. 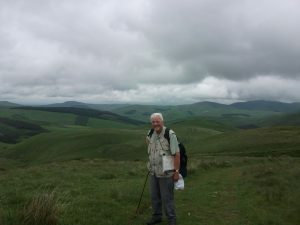 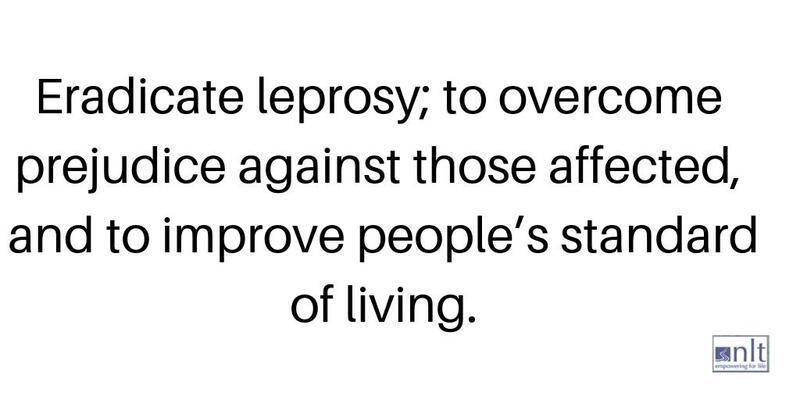 If you would like to contribute and increase this total, the use this link https://campaign.justgiving.com/charity/nlt/rev-bob-higham-walk to donate via Just Giving or send a cheque – with a note to explain its purpose – to our office at Richmond.